One my favorite people texted me this morning telling me that it felt like fall outside. To which I replied to her...."Football!!!!!" followed quickly with, "Makes me wanna be in a cabin in East Tennessee." However, in my head I was also thinking Hoodie Weather!!!! 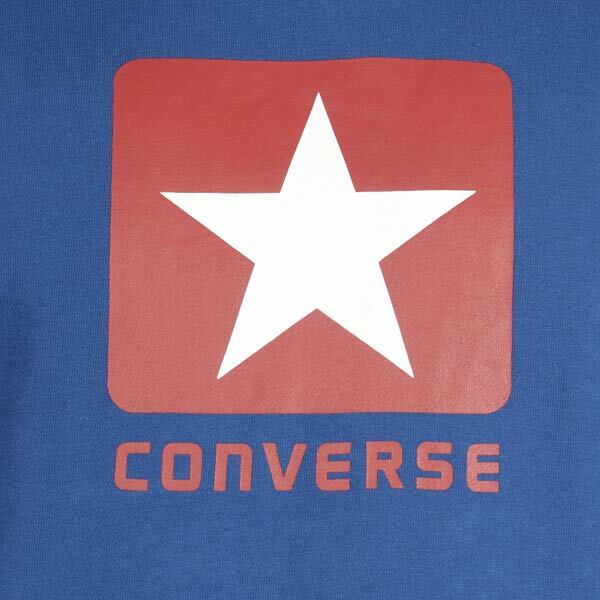 Sometimes it's the simple things...speaking of which is this new Converse hoodie. I found it on KICKZ.com. Unfortunately shipping to the US cost about as much as the hoodie itself does. Oh well it's nice to look at. If you're in the EU it shouldn't be too bad. Sweet hoodie. I love it. 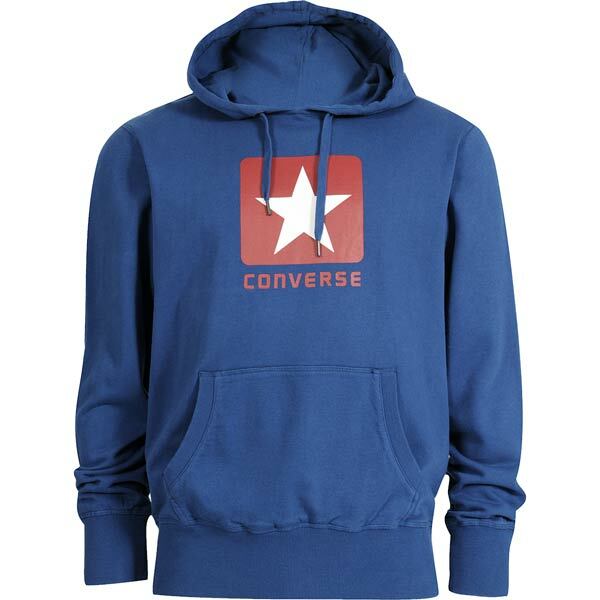 It's really perfect to wear that in a cold weather.